Nintendo Reviews are an in depth look into the latest Nintendo games and how much we at MGL would recommend them to our readers. We cover the Wii U, 3Ds and will be covering the upcoming Nintendo NX as it releases. 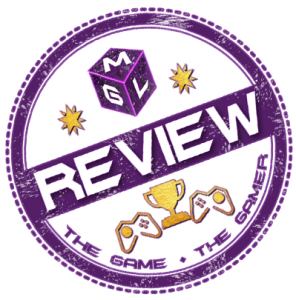 We’ll be regularly covering all the latest Nintendo Reviews on MGL, following our policies as listed below. Our reviews will be done as close to release as we can. Our first priority is to deliver the quality which may means you always get the best quality review we can deliver.